Larry McDermott – Oomsee (Big Night Owl) – is an Algonquin Elder from Shabot Obaadjiwan First Nation and Executive Director of Plenty Canada. 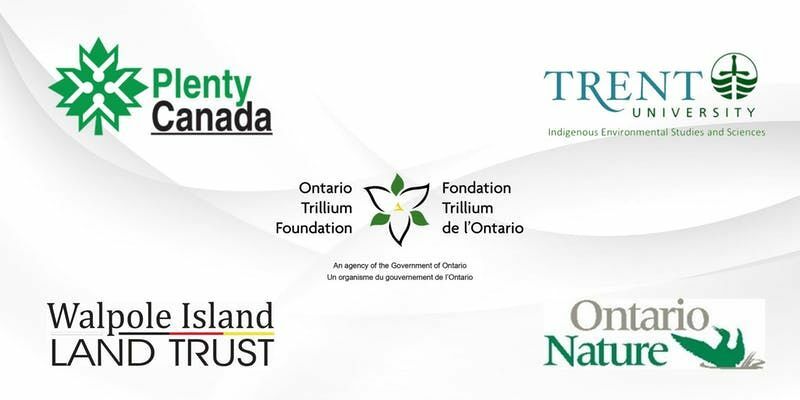 Larry is currently a member of numerous organizations including the International Indigenous Forum for Biodiversity the Canadian Environmental Network, UNESCO, and the Ontario Recovery Strategy for the American Eel. A former three-time Mayor and long-time council member of Lanark Highlands, was the first Chair of the Rural Forum of the Federation of Canadian Municipalities, was a Commissioner for the Ontario Human Rights Commission, and was on the Ontario Species at Risk Public Advisory Committee. Larry received an Honorary Doctorate of Laws from the University of Guelph.